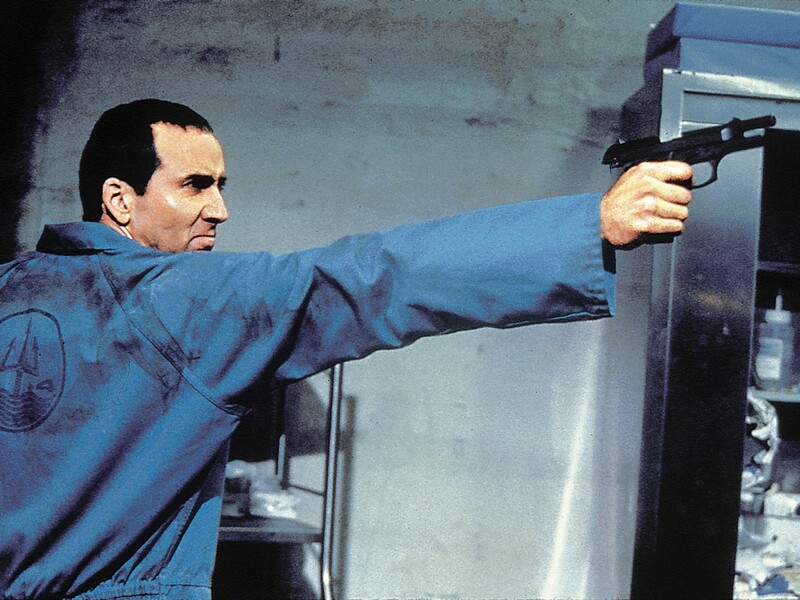 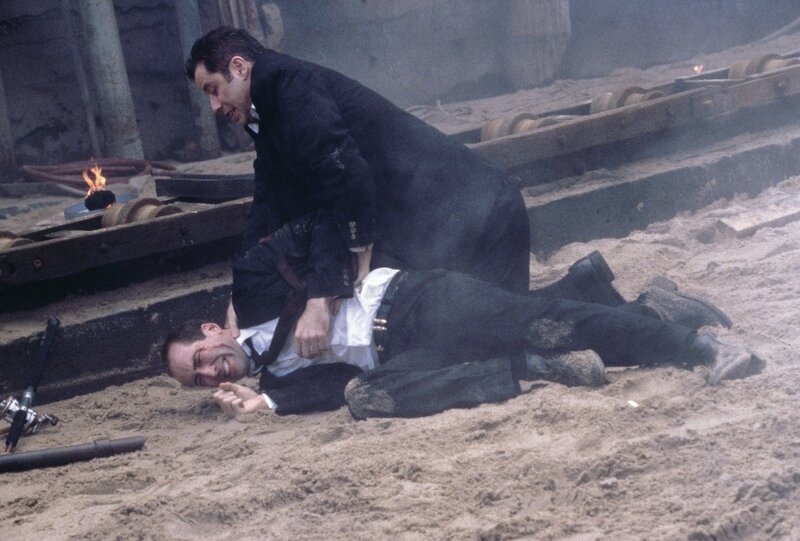 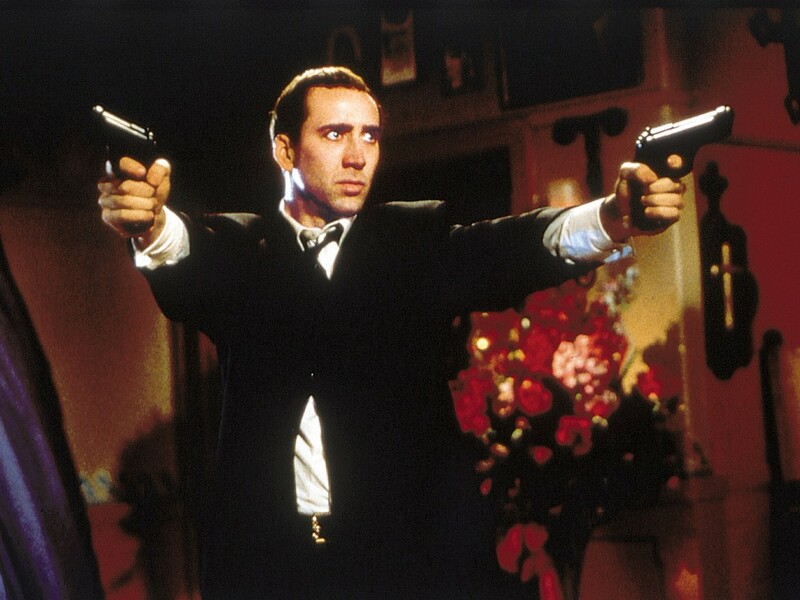 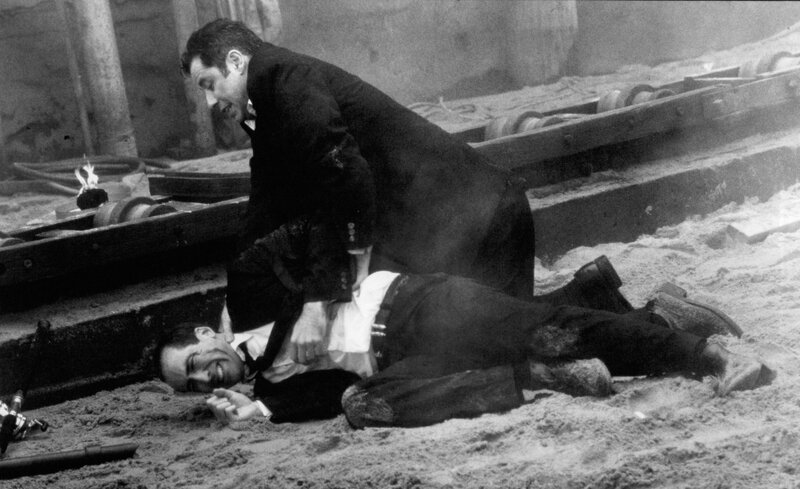 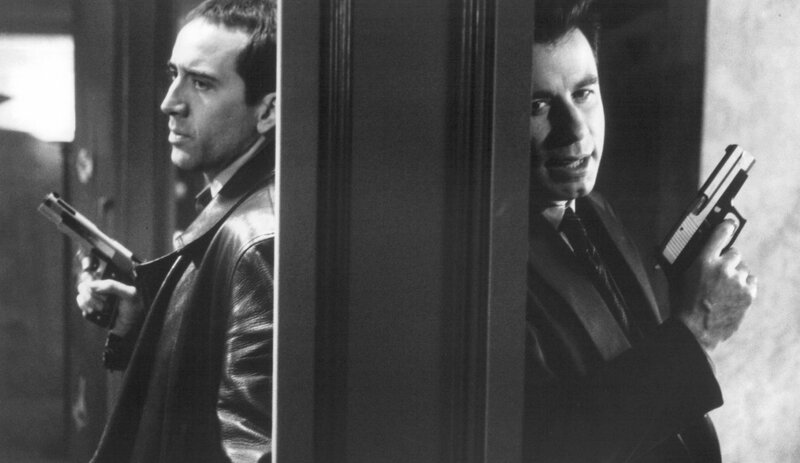 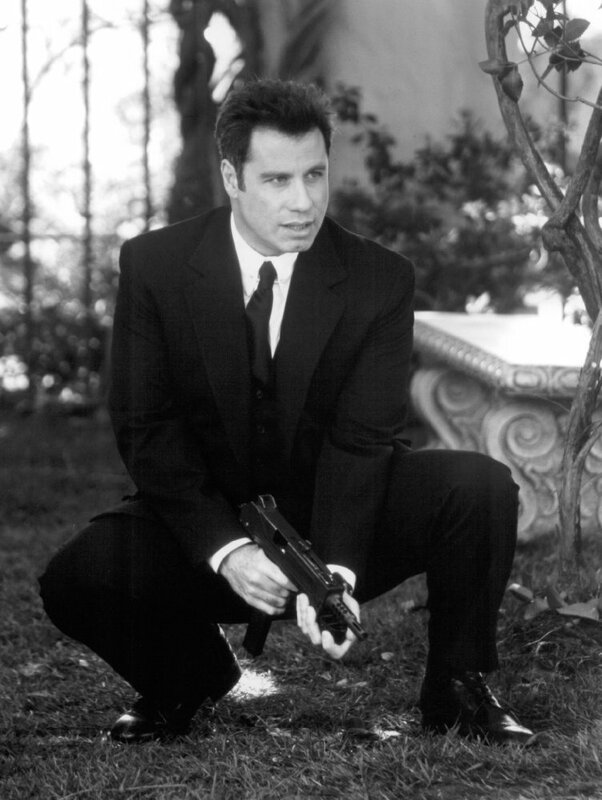 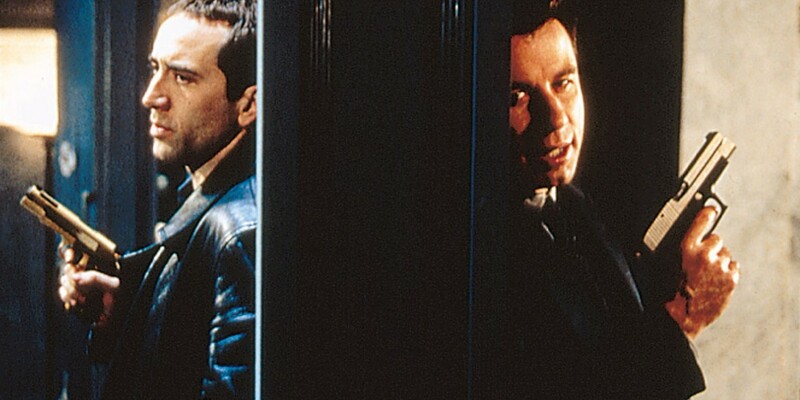 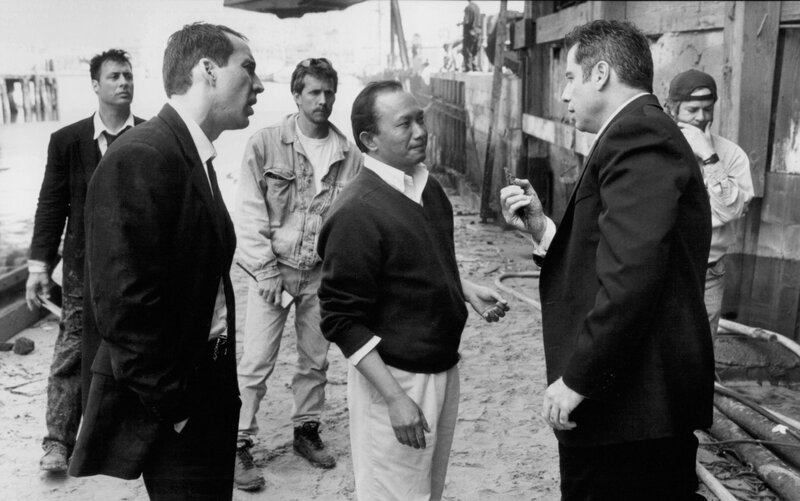 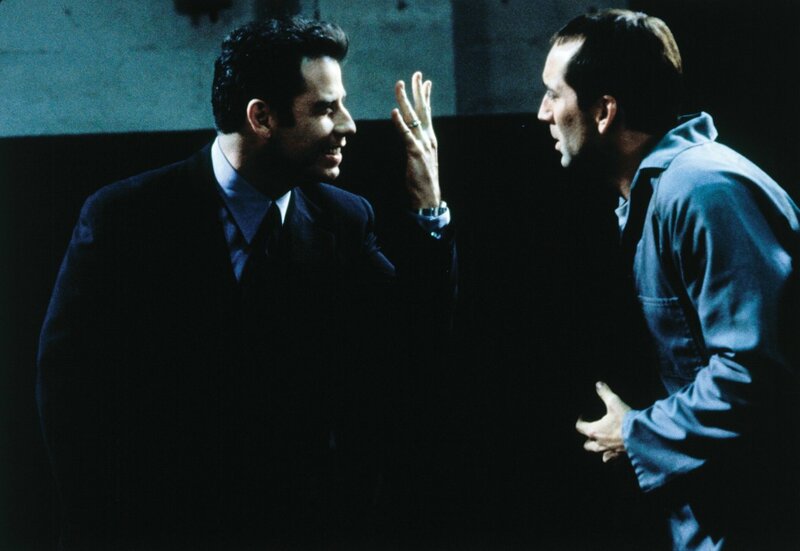 Face/Off is a giant step for a filmmaker known more for action sequences than psychological insight. 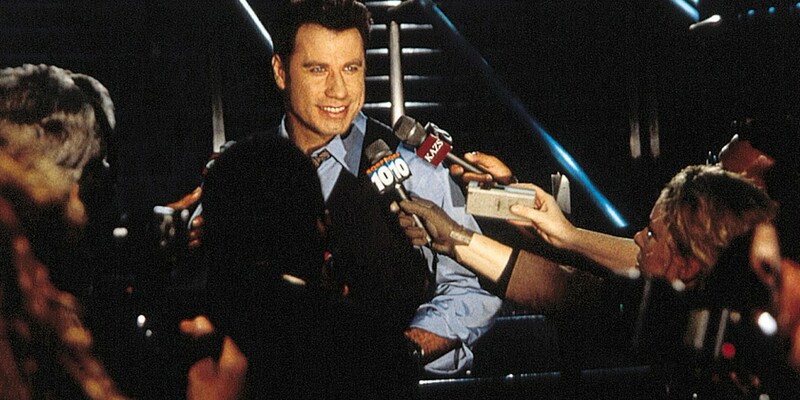 An engaging and at times sophisticated story of identity and behavior, wearing the leering face of a farcical action cartoon. 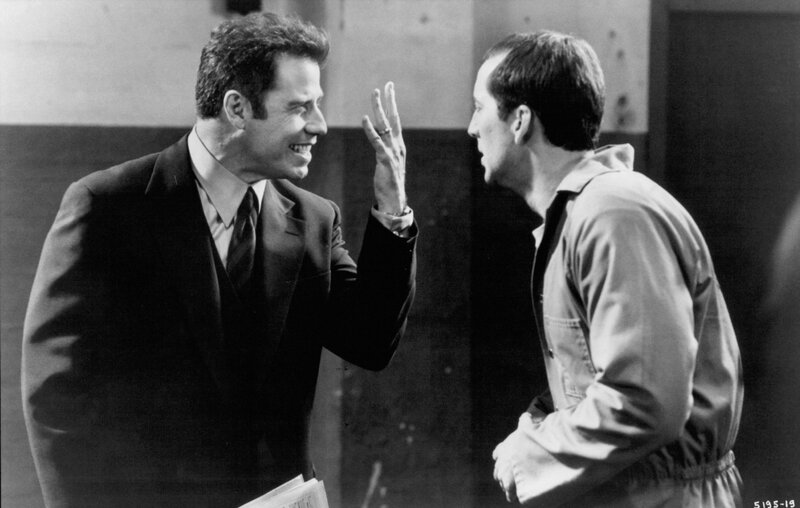 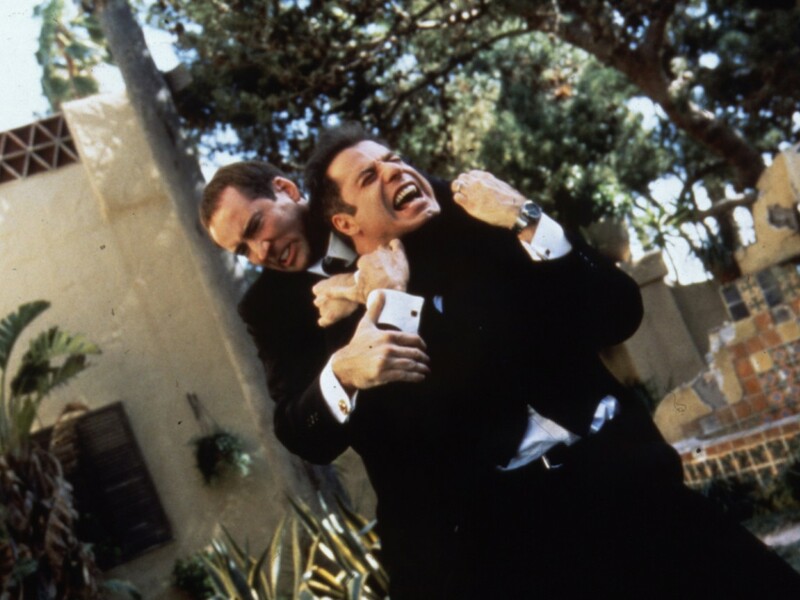 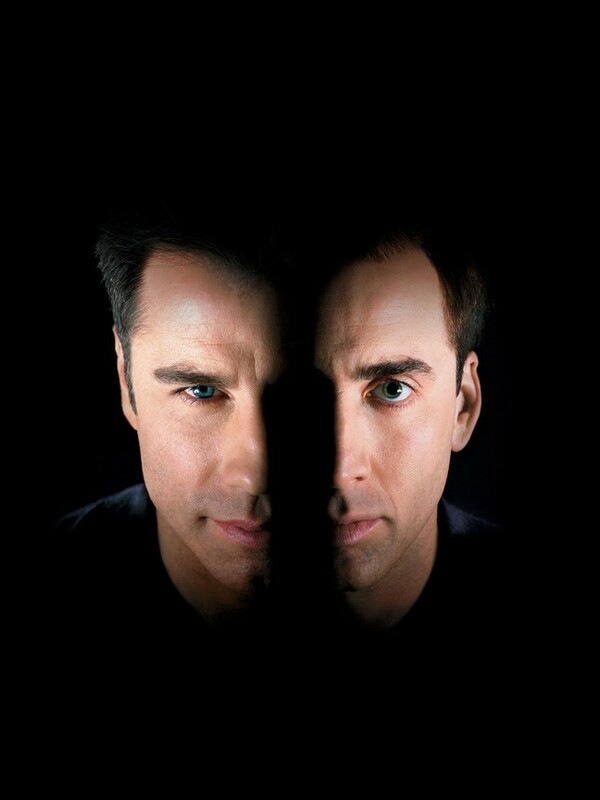 What really makes Face/Off tick, what sells the movie more than anything else, are the dazzling performances from the two leading men. 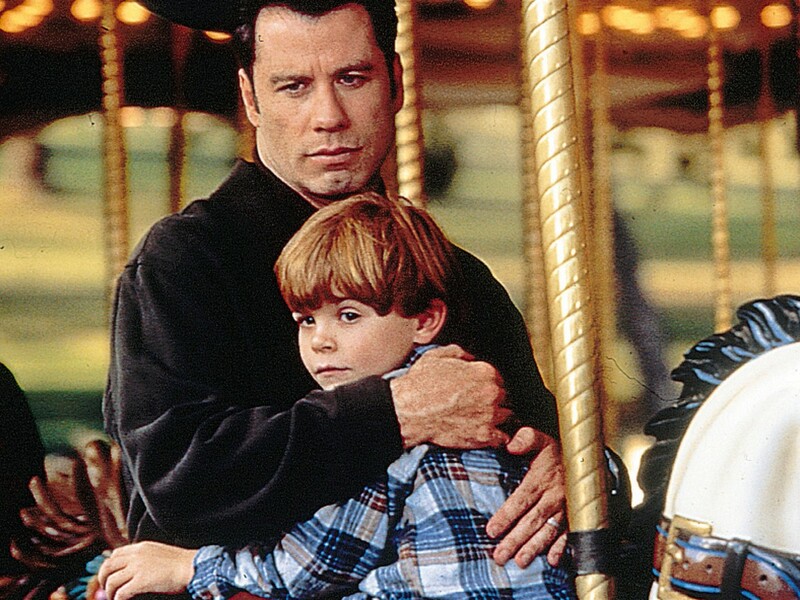 Woo more than delivers in the overblown action stakes. 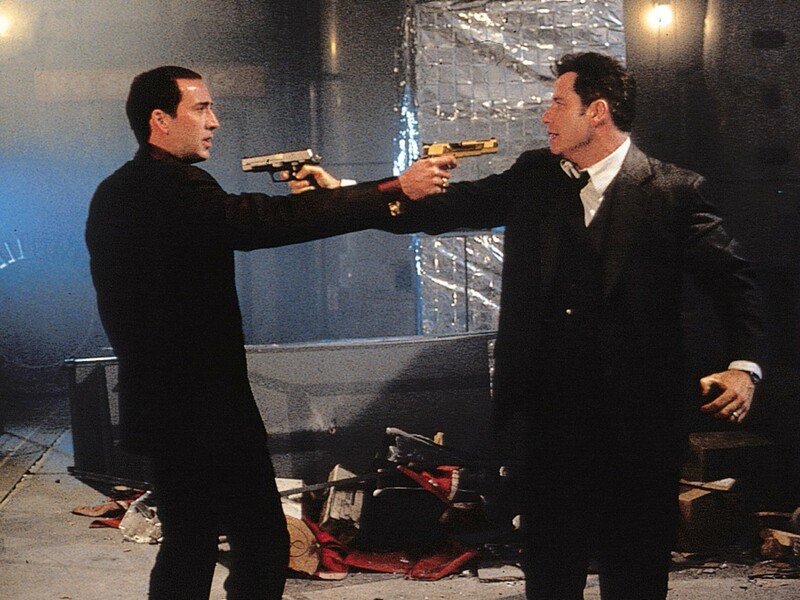 It's also patently evident that both stars are having a ball sending up each other's mannerisms. 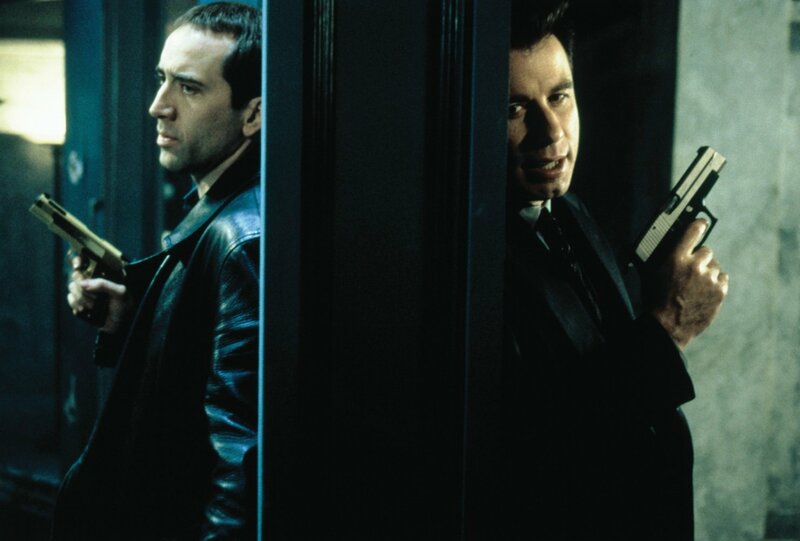 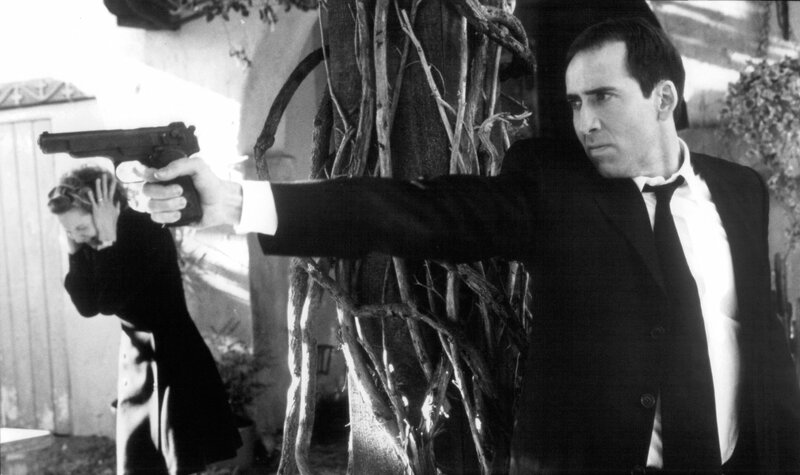 Face/Off is a masterpiece equal to the action classics Seven Samurai, The Wild Bunch and The Good, the Bad, and the Ugly. 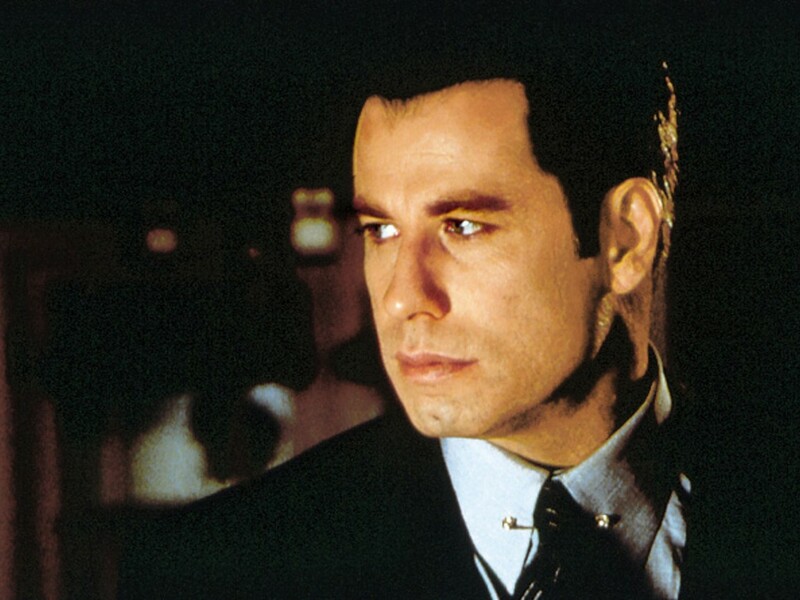 [Woo] benefits from the dual performances of John Travolta and Nicolas Cage, who alternately glower and boogie their way through creepy material that would have been far beyond the reach of lesser stars.